TVS launches the TVS Apache RTR 160 4V, TVS Max 125, TVS Metro special edition and TVS XL100 Heavy Duty 'i-Touch Start' in Bangladesh. 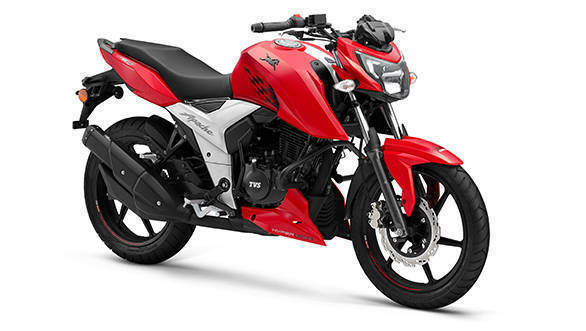 The TVS Apache RTR 160 4V is a single disc variant and the bike gets a drum brake at the rear. The TVS Apache RTR 160 4V gets a carburetted 159.7cc, single-cylinder, oil-cooled engine that churns out 16.5PS at 8,000rpm and 14.8Nm at 6,500rpm. 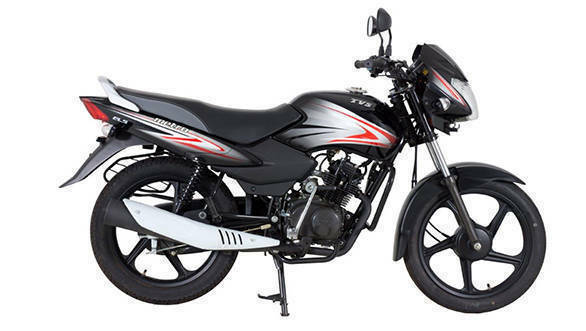 The TVS Max 125 gets a 123.5cc air-cooled engine that produces 11PS at 8,000rpm and 10.9Nm at 5,500rpm. 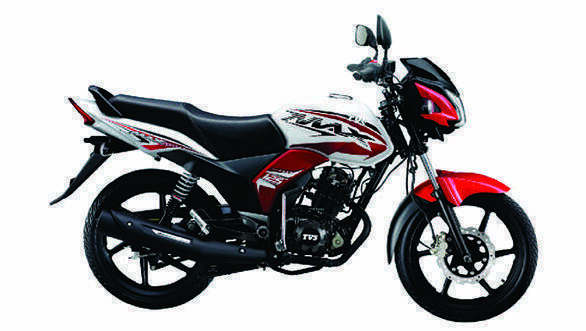 The Max 125 gets a disc brake setup in the front and a drum brake setup in the rear along with telescopic shock absorber in the front and dual shock absorber at the back. The TVS Metro is a 100cc commuter motorcycle that produces 7.4PS at 7,500rpm and 1.5Nm of torque at 7,500rpm. It will be launched in KS Mag and ES Mag variants known as KLS and ELS respectively. The TVS XL100 Heavy Duty gets a 997cc engine that produces 4.3PS at 6,000rpm and 6.5Nm of torque at 3,500rpm. 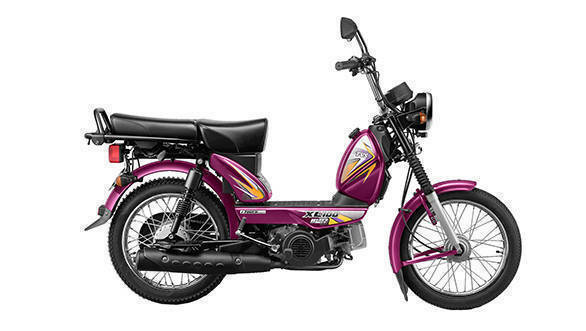 The utility moped gets features such as a detachable rear seat, a USB mobile charger and DRLs. At the launch, R. Dilip, Senior Vice President - International Business, TVS Motor Company, said, "We are delighted to launch four diverse products in Bangladesh, which is one of our key export markets. Each product will cater to the growing mobility needs of the country by addressing performance, durability and comfort. This is in line with our endeavour to provide superior mobility experience to our customers." 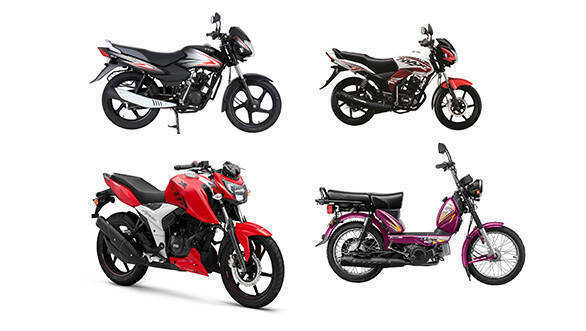 J. Ekram Hussain, MD, TVS Auto Bangladesh, said, "We are happy to expand the TVS Motor Company product portfolio with the launch of four new products. The offerings have been designed to suit the requirements of the Bangladesh market with the value proposition of performance, fuel efficiency, durability and convenience which ensures good performance across any type of terrain. We are confident that our launches will meet with success in the country."